Let’s face it, traveling is often expensive, particularly if there are multiple children involved! If you’re looking for a vacation destination that’s exciting yet not so pricey, Mystic, CT, is the perfect solution for you! This amazing waterfront town of New England is bursting with thrilling activities that are 100% free. You’ll find free things to do in Mystic CT like hiking a trail with jaw-dropping views or browsing a gallery of authentic, intriguing art from local artists. Discover some of the best free things to do in Mystic CT to help you cut the costs of your next big vacation! You’ll find more great ideas in our free Vacation Guide! 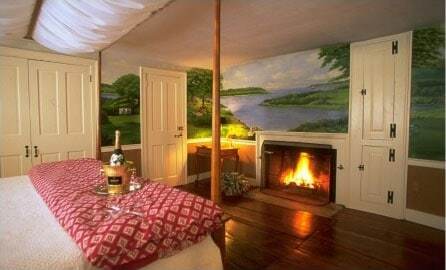 At Stonecroft Country Inn, we want you to have the very best time in Mystic. So, download it today! The great outdoors is, without a doubt, one of Connecticut’s best features, and it doesn’t cost a you a single cent to enjoy! You’ll find countless trails and state parks scattered throughout the state of Connecticut. Gillette Castle State Park in East Haddam, CT, is a favorite spot of many visitors and locals alike. The area has many trails for hiking, as well as picnic areas to enjoy a lovely lunch in the beautiful weather. Bluff Point State Park is also a fascinating area to explore. It offers everything from hiking and biking through forests to fishing along the Long Island Sound. Soak up some sun during your getaway to Connecticut! The Williams Beach Park in Mystic, CT, is a wonderful, oceanfront area, perfect for swimming and playing games, and the best part is, there are no costs whatsoever! The Rocky Neck State Park in East Lyme, CT, is another amazing beach area that only requires a small parking fee. 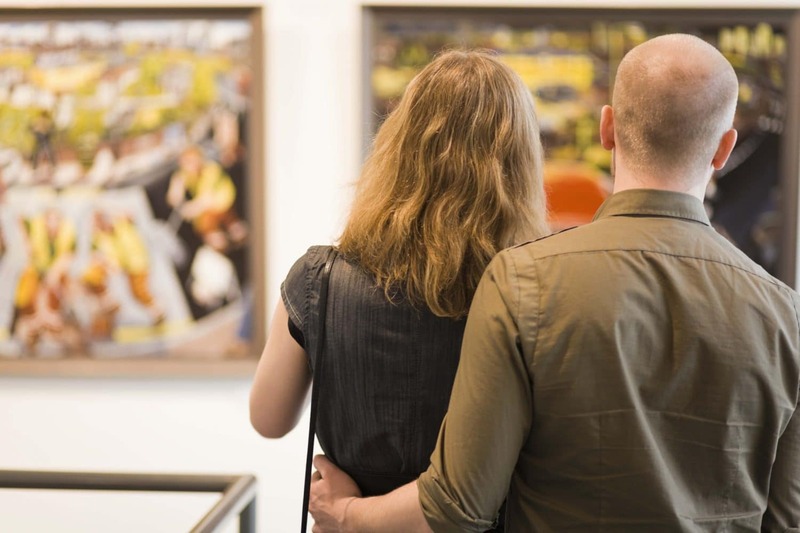 Art galleries provide some of the best free places to go in CT! Visit the Silvermine Arts Center in New Canaan, CT, to see unique pieces and sculptures like no other. The Yale Art Gallery, also free and open to the public, contains countless artifacts and paintings that will truly captivate you! Connecticut is a state rich in history, and Mystic has numerous places where you can learn more about its intriguing background and stories- all completely free of charge. One of the best free museums in CT, the Submarine Force Museum provides an in-depth look into the background and inner workings of submarines! The Connecticut Museum of Natural History also offers free admission; their exhibits feature all kinds of interesting topics, like archaeology, geology, and much more. To learn about more free things to do in Mystic CT, download our free Vacation Guide today! 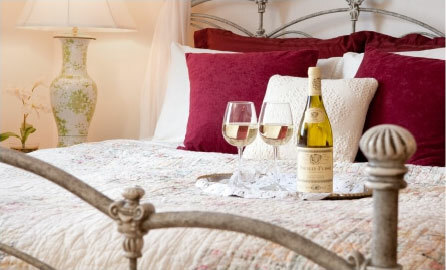 How to Plan One of the Best Romantic Winter Getaways in CT — Where is the Best Place to Have Your Winter Wedding in CT?